During the course of the past ten years, PureSOx has been installed on vessels of nearly every type. This experience is valuable in the current wave of retrofits, where limited space demands practical answers. 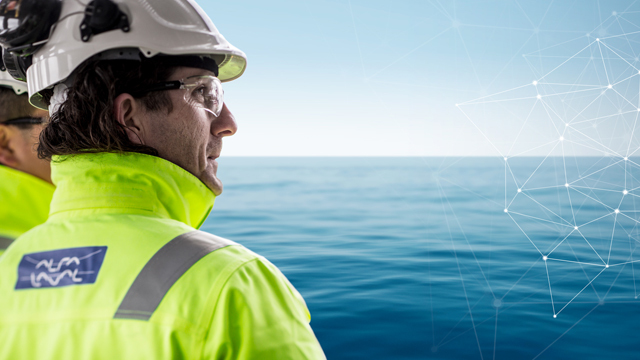 Alfa Laval has found solutions not only to vessel complexity, but also for the complex process of working with shipyards, engineering companies and the other partners involved. Alfa Laval also has a head start in production capability, even if the global sulphur cap has led to a spike in demand. 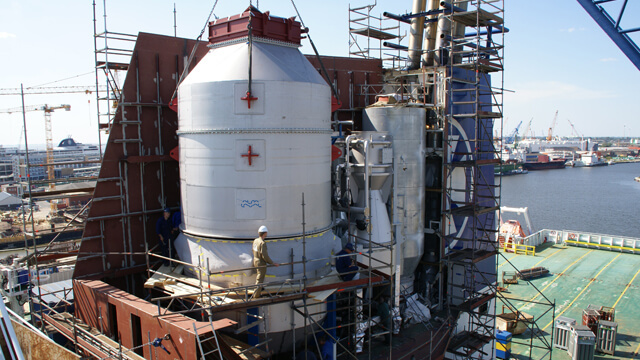 Having developed a well-functioning production apparatus in the early years of the scrubber market, the company has since been focused on scaling up with retained quality. The vital processes and routines are already in place, along with the physical capacity to machine the large metal components. 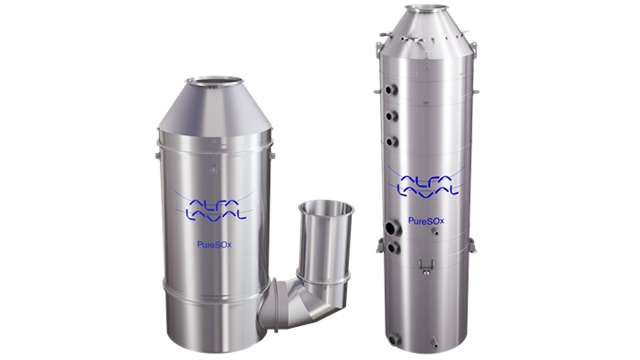 Perhaps more important, however, is the head start Alfa Laval has in scrubber services and optimization. 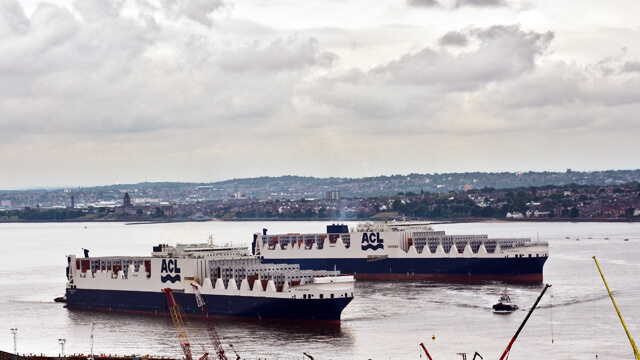 Having followed dozens of PureSOx installations, on widely differing vessels and in widely varied conditions, the company has amassed a significant body of working knowledge. 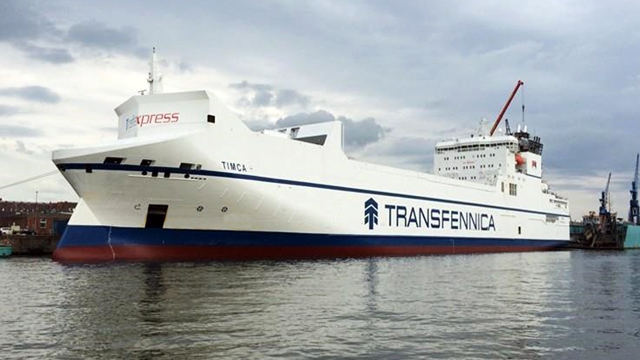 That knowledge has been packaged into a well-defined PureSOx service offering and is now being applied in new ways – such as helping customers optimize their systems through scrubber connectivity.